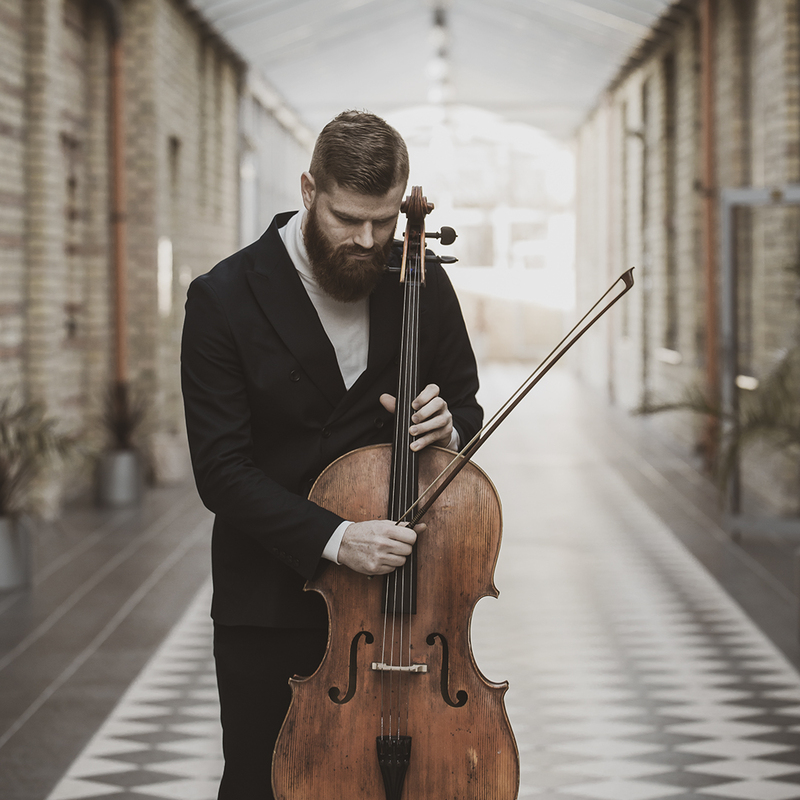 Although playing cello is his main act, Mareks also likes to compose and transcribe music and teach cello. He has also enjoyed acting, modeling as well as getting involved with charity work. Mareks is ready to share his knowledge in cello technics as well as help you to improve your overall musical performance. He will gladly teach both young and mature cello enthusiasts. Age doesn’t matter, what matters is your desire to learn and how much work you are willing to put in. He can assist you as you prepare for your exams or other important performances. Currently Mareks is employed by the Vecumnieki Music School. 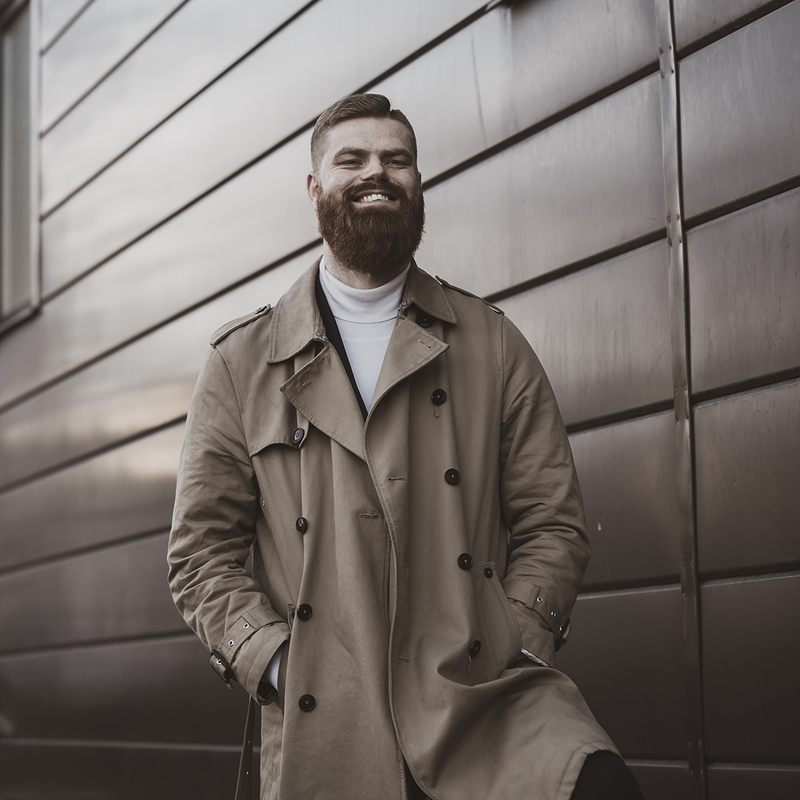 Mareks has extensive experience working at music studios from recording for his own CDs and when collaborating with other well known musicians. Having spent all that time at recording studios, he has learnt the basics in recording which has helped him in setting up his own home studio. Mareks has participated in various charity events, may it be playing a charity concert, church service or giving a private concert to a family living in poverty. As part of project “Heartstrings” Mareks in collaboration with his sister Zaiga Vilde toured and recorded a CD in order to raise funds for charity organization that worked with large low-income families in Latvia. Mareks has collaborated with different business by taking part in their photo shoots and commercials. As an actor he has had small roles in commercials for big companies such as "Aldaris" and "Ķekava". You might have seen him on TV: in live competition shows, interviews, charity marathon "Dod Pieci" and others. Mareks is not only a cellist but also a composer and music transcriber. He released his original composition "The Tulip Song" in 2017 and soon plans to release his newest work. He has been a co-author to many songs written for the band "HiQ" and Kristaps Čimbars. 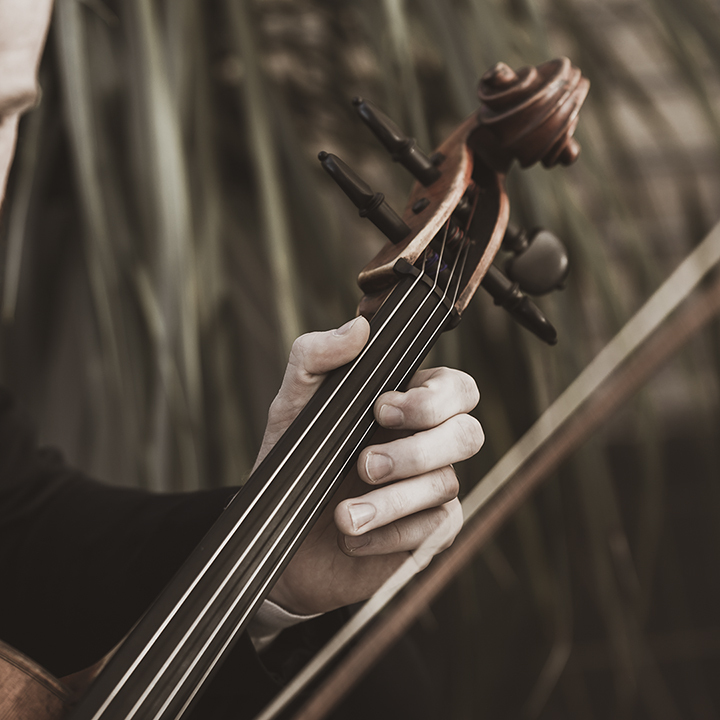 Mareks excels in finding just the right arrangement for cello transcribing different cover versions of popular songs and making each one of them magical.